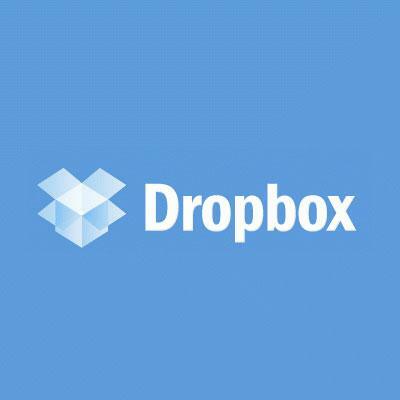 Cloud-based file storage service Dropbox turned down a multi-million-dollar offer from Apple and a personal pitch from Steve Jobs in 2009, a new profile of the company has revealed. The details come from a new look at Dropbox from Forbes, which declares the company "tech's hottest startup." Founder Drew Houston gained the attention of Jobs after he modified Apple's file system to have his startup logo appear on Mac OS X. So in December of 2009, Jobs, Houston and his partner Arash Ferdowsi met for a meeting in Jobs's office at Apple's Cupertino, Calif., headquarters. Houston said he was ecstatic, as he considers Jobs his hero. Houston reportedly attempted to show a demo of Dropbox to Jobs from his laptop, but the Apple co-founder stopped him by saying, "I know what you do." Jobs then began his own sales pitch, viewing Dropbox as a strategic asset for Apple. But Houston told Jobs he wouldn't sell his company, despite what was said to be a nine-figure offer from Apple. The Apple chief then reportedly told Houston that Apple would enter their market, and said he considered what Dropbox has to offer a feature, not a product. "Courteously, Jobs spent the next half hour waxing over tea about his return to Apple, and why not to trust investors," author Victoria Barret wrote. After the meeting, Jobs again asked to meet with the Dropbox executives at their San Francisco office, but Houston declined, afraid of giving away any company secrets, and suggested they instead meet in Silicon Valley. Dropbox apparently did not hear from Jobs again. Jobs, of course, went on to announce Apple's iCloud service at this year's Worldwide Developers Conference. iCloud went live to the general public last week, allowing users to automatically sync data like contacts, calendars, pictures and documents across a range of devices. Apple's approach with iCloud is somewhat different from Dropbox, as Apple gives users 5 gigabytes of storage for free, but it is largely designed for iOS devices like the iPhone and iPad, which lack a traditional user-accessible file structure. Dropbox, on the other hand, automatically syncs files and folders for users on a range of devices, including the iPhone, but gives users more flexibility on what files to sync, and also how to share them with others.